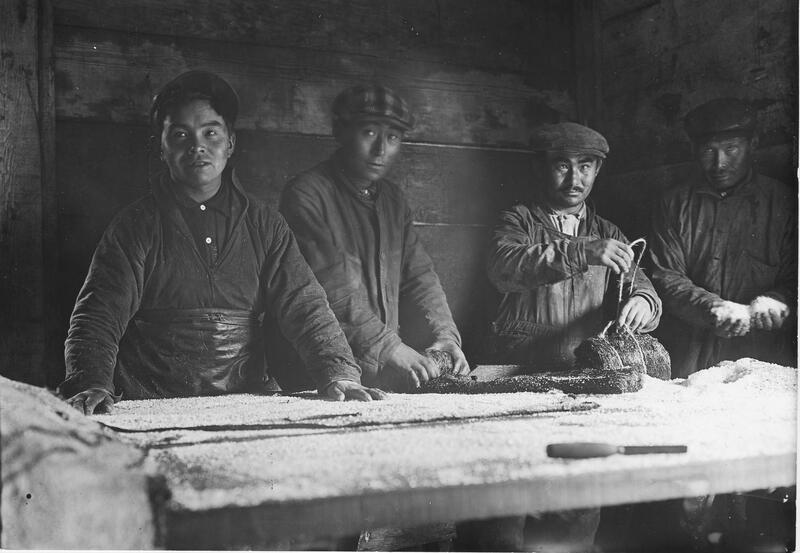 Aleut men salting seal skins in the 1920s. For you impatient audiophiles, here's the audio/podcast of SEAL: The Case of The Vanishing Seals (An Alaskan Island Mystery), airing Mar. 28 - 31 on KUCB. You can read the full story (and ogle more photos of the seals and the Pribilof Islands) at KUCB.org. You can also read, ogle and comment on the story and recommend it to others at Medium.com. A northern fur seal on St. Paul Island. From a viewing blind in the middle of a seal rookery on Alaska's remote Pribilof Islands, it can be hard to fathom this place once holding vastly more life than it does now. Untold thousands of chubby brown bodies drape over boulders and sprawl across the tundra into the distance: northern fur seals. Their bleating, groaning and barking fill the cool, salty air. 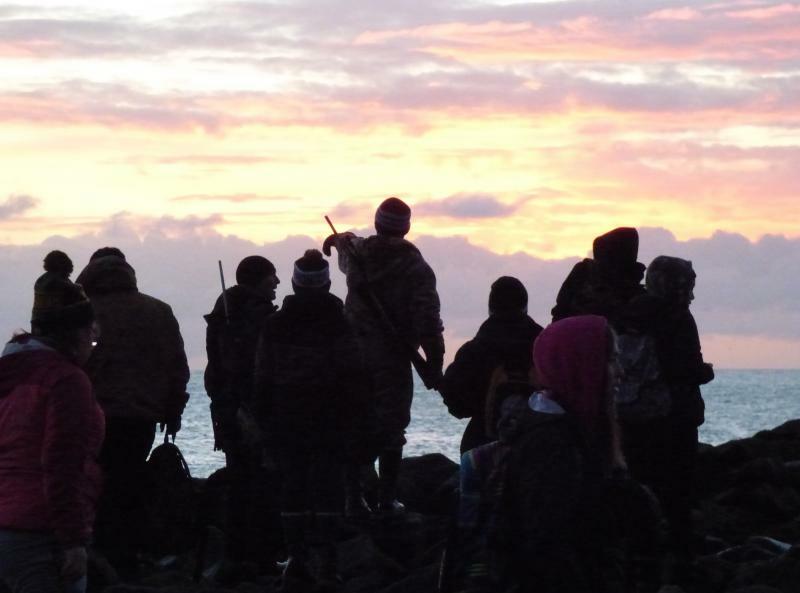 City and tribal-government employees on Alaska's St. Paul Island get Oct. 28 off each year for a holiday you might not have heard of: St. Paul Aleut Independence Day. It marks the day in 1983 when Saint Paul islanders gained their freedom from the federal government. 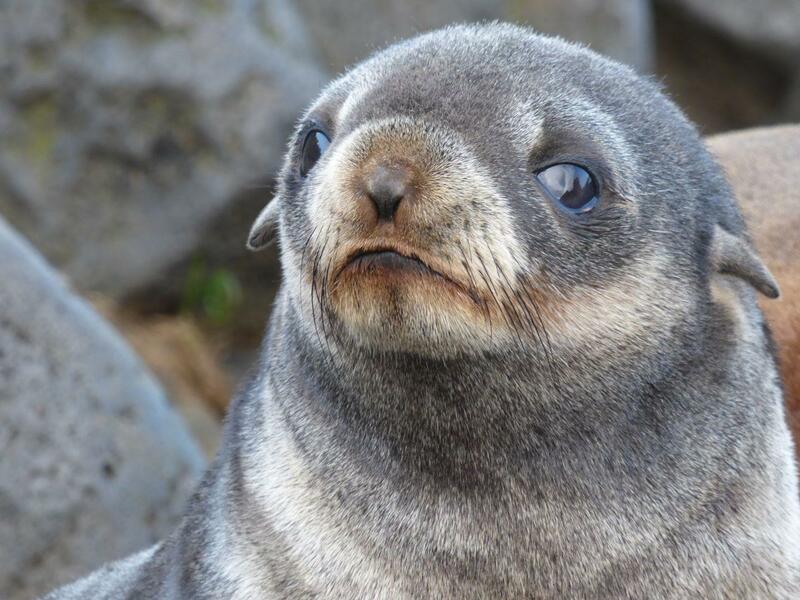 Various U.S. agencies had been running the island's fur seal harvest and economy for decades, leaving the locals as little more than wards of the state. After three attempts over the past decade, the Unalaska Native Fishermen's Association succeeded in an effort to close Unalaska Bay to commercial trawl fishing. On Thursday the Alaska Board of Fisheries passed Proposal 194 by a six to one vote. 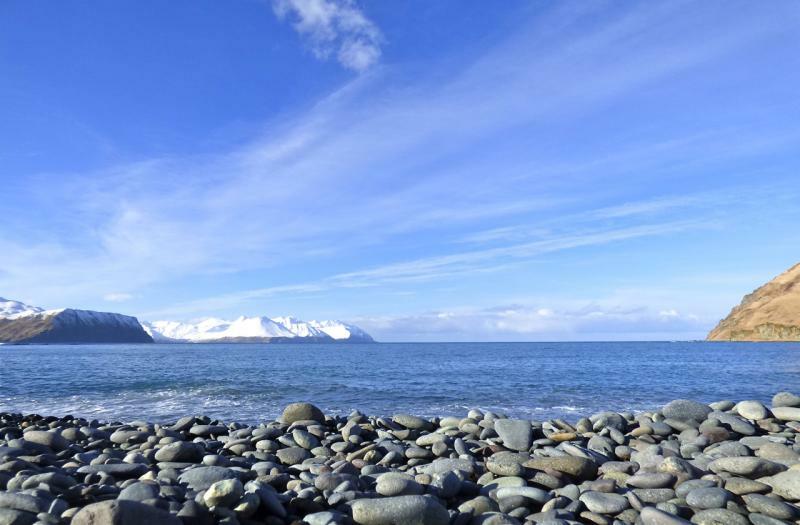 The Unalaska Native Fishermen's Association - known as UNFA - put forward the proposal, which sought to "close all waters of Unalaska Bay to commercial fishing for groundfish with pelagic trawl gear." As the superintendent of one of Alaska's smallest and most remote school districts, Connie Newman wears many hats. The Pribilof School District has 10 students at its school on St. George Island and 71 on St. Paul Island. The lightly inhabited, windswept islands sit 300 miles off Alaska's west coast in the Bering Sea.